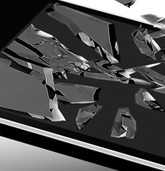 Need a warranty repair? Please click here to submit a repair ticket or view the status of a submitted ticket. 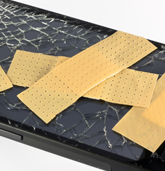 Do you have a device in need of repairing. Submit your repair request. Did you submit a repair request and want to check on its status?